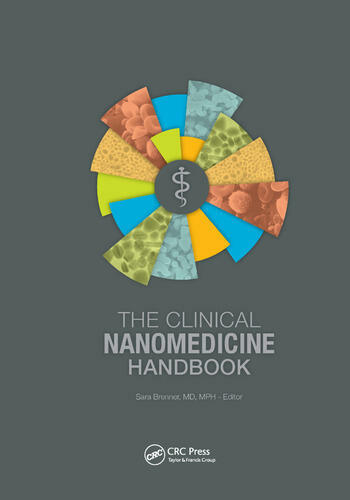 Designed to foster a stronger awareness and exploration of the subject by practicing clinicians, medical researchers and scientists, The Clinical Nanomedicine Handbook discusses the integration of nanotechnology, biology, and medicine from a clinical point of view. The book highlights relevant research and applications by specialty; it examines nanotechnology in depth, and the potential to solve medical problems. It also increases literacy in nanotechnology, and allows for more effective communication and collaboration between disciplines. This text discusses what nanomedicine is, how it is currently used, and considers its potential for future applications. It serves as a reference for clinicians, including physicians, nurses, health-care providers, dentists, scientists, and researchers involved in clinical applications of nanotechnology. Dr. Sara Brenner is a preventive medicine and public health physician at the College of Nanoscale Science and Engineering (CNSE), State University of New York, serving as the assistant vice president for NanoHealth Initiatives and an assistant professor of nanobioscience. Her research and initiatives aim to develop novel nanotechnology applications in the life sciences, including medicine and public health. She worked state and industry leaders to build the NanoHealth and Safety Center at CNSE, a public–private partnership that is addressing gaps in our understanding of the safety and risk associated with the unique characteristics of nanoscale materials. She is also the CNSE program director of the MD/PhD program in medicine and nanoscale science or engineering, a program that she helped cofound with SUNY Downstate Medical Center. It is the first dual-degree clinical training program in nanomedicine that aims to produce a new, hybrid generation of physician researchers. "This is a marvelous collection of reviews that is sure to excite clinicians, scientists, and engineers about the potential of nanotechnology in biology and medicine. The chapters are each thorough enough and sufficiently referenced that they can serve as outlines for entire courses. This is the book I will use to introduce "nanomedicine" to our students, residents, and faculty." "This book is exciting and suitable for research overview and for teaching at the graduate level. 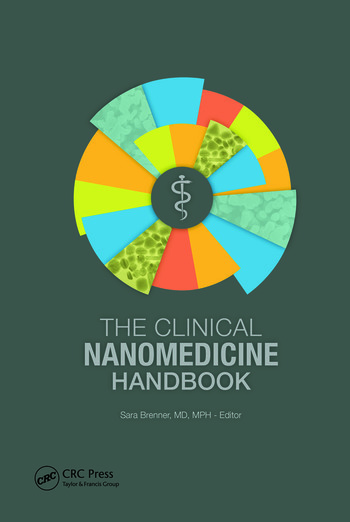 I personally would use this book to get all my graduate students oriented in the field of clinical nanomedicine to get a sense of what the end goal of basic research is – to provide solutions for effective treatment of patients or prevention of disease."